The Yellowfin (Thunnus albacares) is now widely regarded as the ultimate offshore sportfish and has captured the imagination of Tasmania's Sport and Game fishing fraternity. A combination of blistering speed, unlimited power and incredible stamina is what sets the Yellowfin Tuna apart from other sport fish and makes it an awesome opponent. 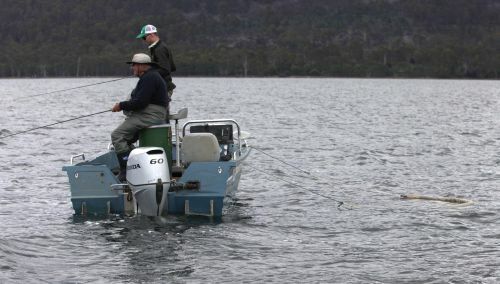 Wade Whitelaw, Jock Young, Tim Lamb and Russell Bradford from the CSIRO Division of Fisheries recently under took some fisheries research with the help of recreational anglers. 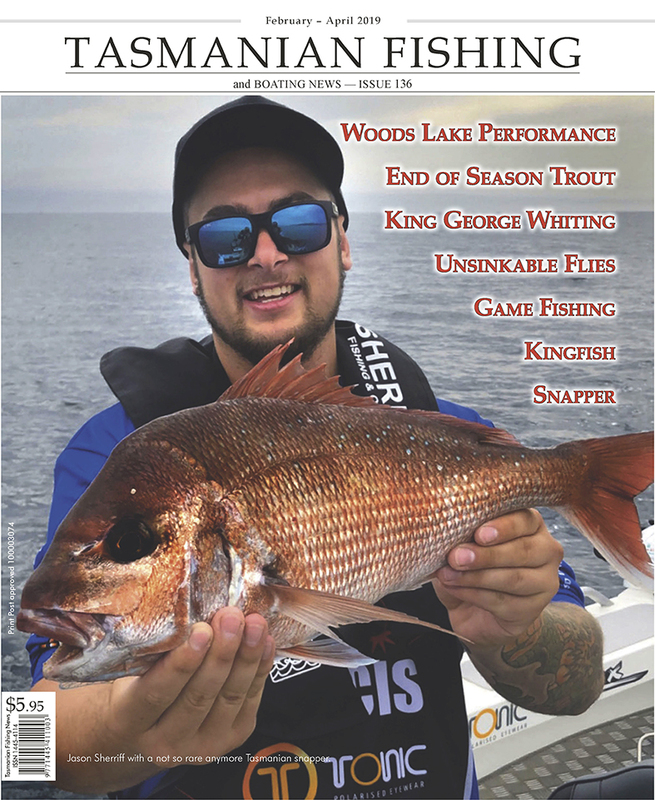 This report from them is reproduced in part from, and with permission from Gil Schott's excellent magazine Saltwater Fishing - Issue 5. Available at all good Newsagents. Rocky Carosi profiles the popular Albacore. Rocky runs a charter fishing outfit, Professional Charters from St Helens. He can be contacted on 03 6376 3083 or 0419 383 362. As the warm waters of the Eastern Australian current begin to arrive off Tasmania's East Coast, one of the first game fish to show is the albacore Tuna (Thunnus alaunga). Tasmania's salt water game fishers eagerly await the arrival of "˜Albies"which are the mainstay of Tasmania's temperate water game fishing season. Lure fishing for Bream is quite popular on the Mainland. It is not widely practised in Tasmania. Dwayne Righy of Hobart explains his techniques and the lures that have brought him success in the South of Tasmania.